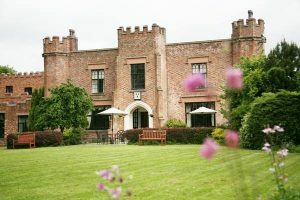 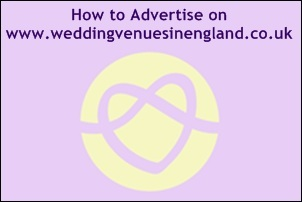 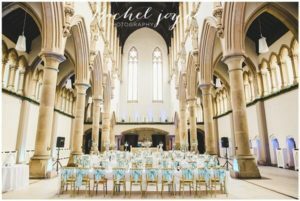 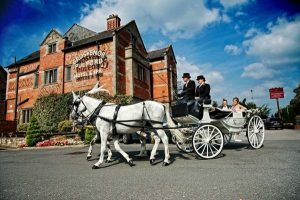 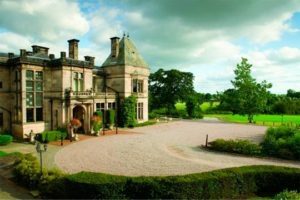 Select up to 2 of your preferred areas for your Lancashire wedding venue location? 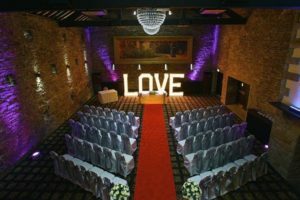 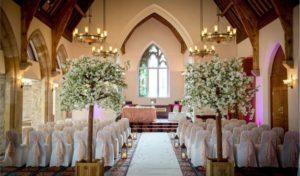 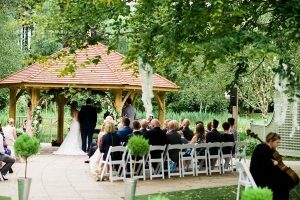 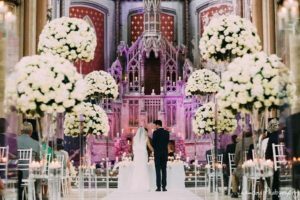 What are the most important things to you when booking your venue? 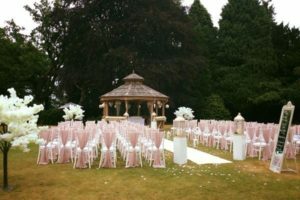 What type of wedding venue offers would be of interest to you? 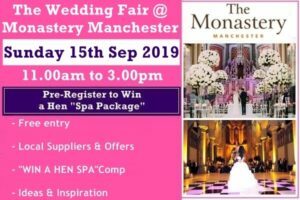 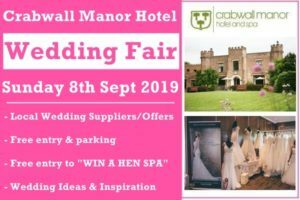 Would you like up to 6 free tickets for any of the following wedding fairs?